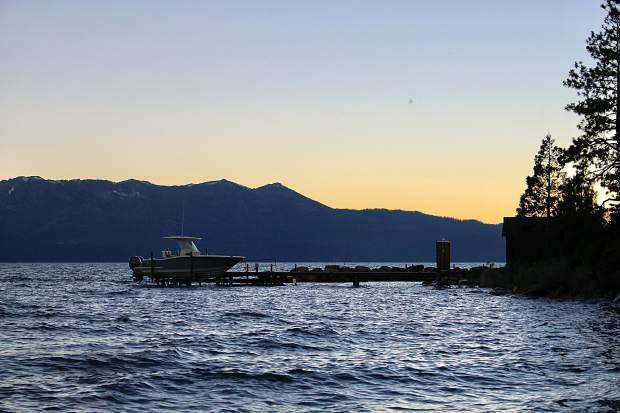 Nevada lawmakers have been urged to approve Lake Tahoe bonds. 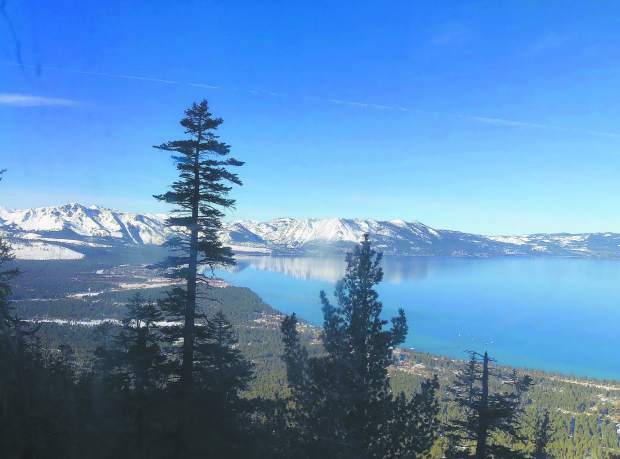 CARSON CITY, Nev. — Bonds to continue the next phase of an improvement program are critical to the continuation of efforts to restore and improve the environment in the Tahoe Basin. 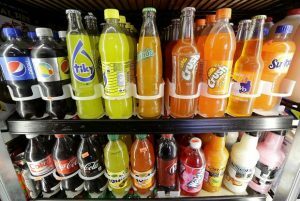 That was the message delivered to the Nevada Assembly Government Affairs Committee on Tuesday. 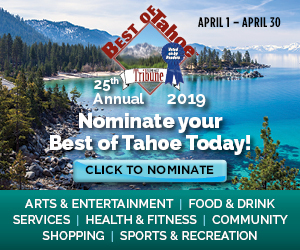 Assemblyman Mike Sprinkle, D-Sparks, said the $8 million in this biennium’s bonding package will cover Nevada’s share of the Tahoe Environmental Improvement Program for the coming two years. 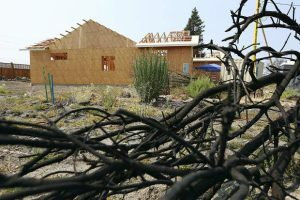 State Lands Administrator Charlie Donahue said the bonding program was originally authorized for some $53 million in bonds in 1999 and reauthorized for up to $100 million in 2009. He said in addition to Nevada’s share, money for the environmental programs comes from California, local and tribal governments in the basin as well as private funding. Since its inception, the program has funded 139 capital projects ranging from watershed habitat, water quality, forest health and fire risk mitigation, according to Donahue. 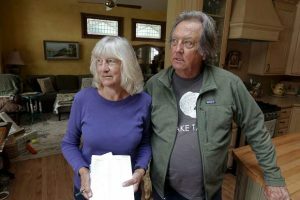 This past biennium some money also went to address the invasive Asian clam situation at Sand Harbor and water treatment plus improving wildlife habitat. Alan Biaggi representing the Tahoe Fund, a nonprofit that raises money for environmental projects in the basin, said they’re in strong support of the bonding in AB220. Kyle Davis representing the League to Save Lake Tahoe and the Nevada Conservation League as well as a spokesman for the Truckee Meadows Water Authority and Sierra Club also backed the bill. Steve Walker of the water authority said they have a stake in water quality at Tahoe since the “top 6 feet” of the lake is essentially a reservoir for the Truckee Meadows.